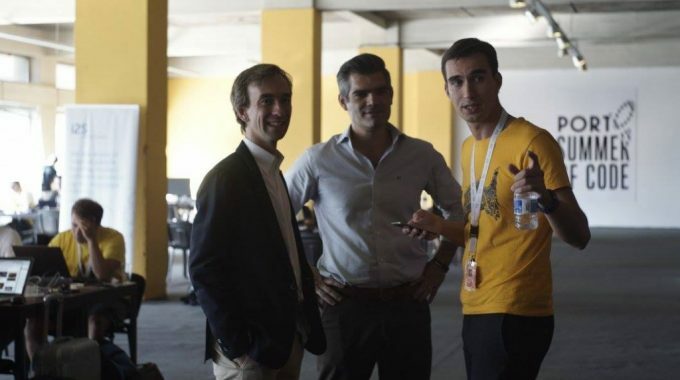 The Manifesto that fosters the creation of sustainable entrepreneurial ecosystems | ScaleUp Porto. Imagine a city with a dynamic and sustainable environment where entrepreneurs can develop their businesses, working side by side with mentors, investors and universities, sharing their knowledge and innovative ideas. A city that offers a strong support structure to help them grow and find their own space on the international markets! This is the reason why the ScaleUp Porto Manifesto was created. 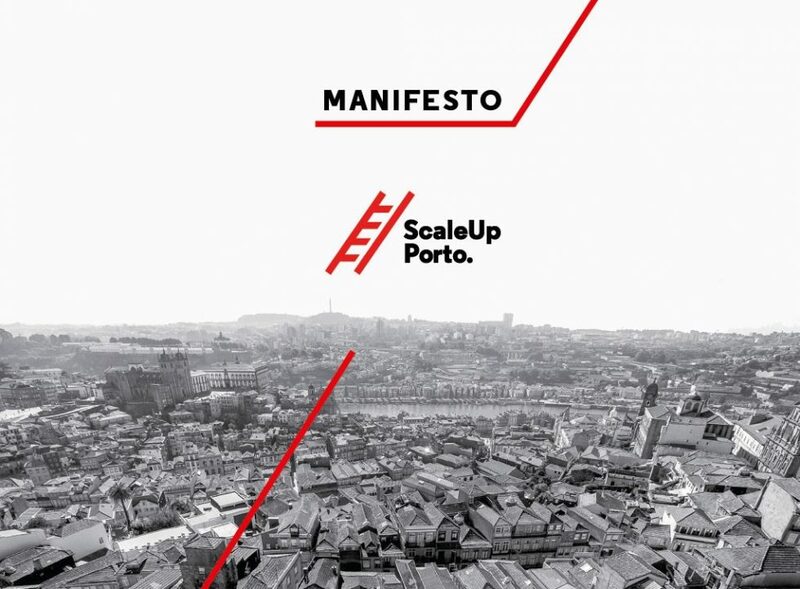 Through this Manifesto, the city of Porto is initiating an important commitment for the implementation of a scaleup programme that can be reflected all across Europe, to foster the development of sustainable entrepreneurial ecosystems. 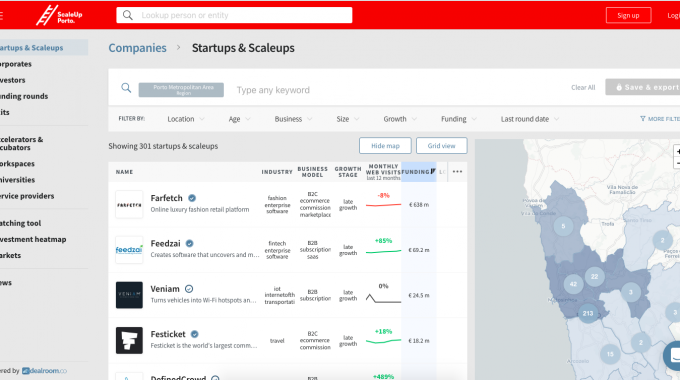 But really, what are Scaleups? 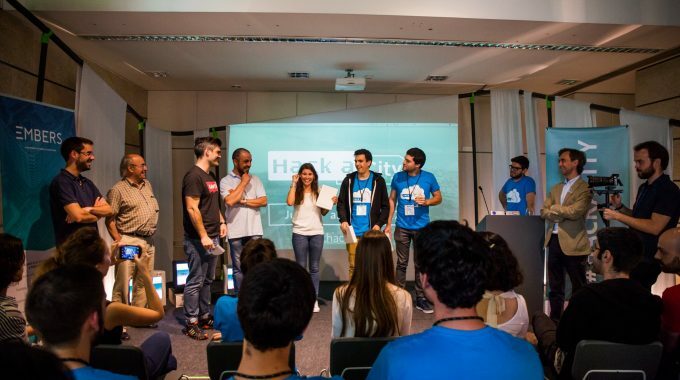 With this new scenario in place, and with hundreds of startup companies ready to grow all over Europe, the challenges are now related to scaling these companies in a sustainable way. Involve citizens and empower them to take advantage of the growing innovation environment that provides new highly qualified job opportunities. The city of Porto reaches out to all the stakeholders – citizens, enterprises, public authorities and European partners – to join this movement in a broad attempt of co-creating the most appropriate strategies, as well as jointly implementing them in the years to come. Read it, share it and spread the word. The city of Porto wants to know your opinion and invites everyone to send tips that might be of interest for this movement.